#2. Got a job at William Sonoma!! it's officially sweater weather and i cannot be more excited! fall is such a beautiful time because you get to wear all things cozy, warm, and most importantly comfy!! 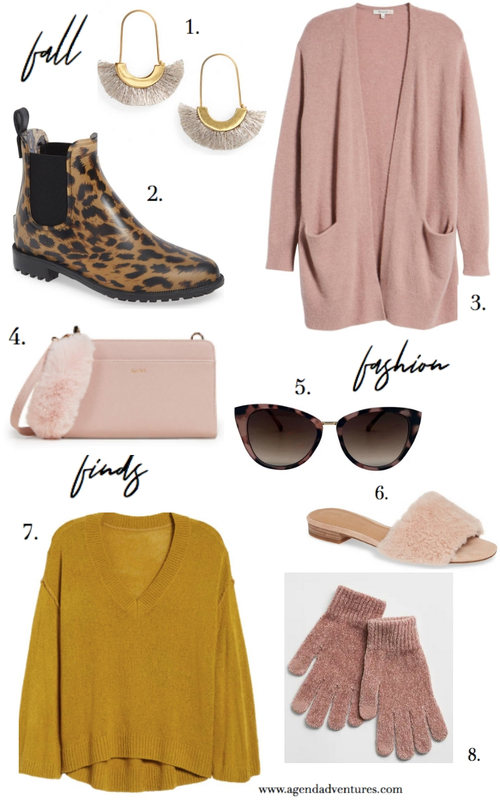 today on the blog i'm sharing with you a list of my fall fashion finds. fall in my opinion is the best time to start splurging on clothing because you can incorporate them into your winter wardrobe! below is a list that i gathered full of all different types of fashion clothing, shoes and accessories. i haven't posted about fashion in awhile so i hope that this post finds you well. hope you all have a beautiful fall this year and stay lovely! 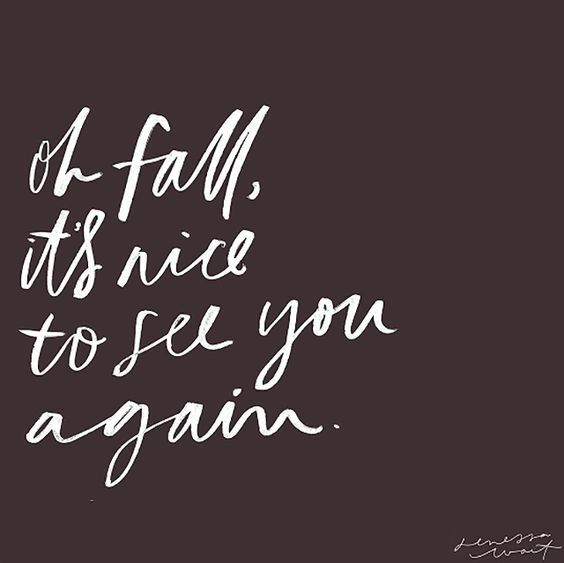 Autumn is approaching which means WAY more vacay time! Lately I've been totally obsessed with buying new and exciting travel products for my upcoming trips this summer. Online shopping has been my biggest weakness (LOL)! I thought that it would be a great idea to share with you some of my personal fav travel essentials/ products! The products that I mention in this post are the products that I brought with me on a 2 week church tour across the east coast! Many of these items I share were a total game changer on my trip. I hope this blog post finds you well, and inspires you!! DISCLAIMER: A few of the products listed below are unfortunately sold out (mostly Anthropologie items) but many are still available for purchase. For more great products and other alternatives, click the links down below the product list. A. This Kate Spade Sticker Wallet is so perfect for traveling because it's such an easy access to ID's, cards, etc. When I was on my 2 week trip to the east coast I especially loved this sticker wallet for the airport because I didn't have to search through my bigger wallet to show my ID. B. When it comes to traveling headphones are a MUST, but it's so frustrating when they get all tangled up in your bag. These little Cork Wraps from Anthropologie are great for travel because it holds your headphones together to keep them nice and organized. ZERO tangles!! C. Rosewater Spray has always been a big staple for me in my makeup routine, and a great essential to bring on the plane. I recommend using this product just before you land because it truly refreshes, hydrates, and makes your skin look super glowy. D. This iHome charger has seriously been a life saver when it comes to my phone being at a low battery percentage. One thing I admire most about this charger is that it charges your phone so quickly, and doesn't take up too much power like other portable chargers. E. I loved this luggage tag because it totally matches with my rose gold suitcase AND makes your luggage stand out! F. Speaking of the rose gold suitcase... This Calpak Rose Gold Luggage set has been SO nice to travel with. I recommend this luggage to anyone who travels often. The wheels are so durable and the dusty rose color suitcase is just to die for!! G. Last but certainly not least is the Fringed Anthropologie Passport Holder! Words can't even begin to describe how cute this thing is in person. I really enjoying bringing this Passport Holder with me to Canada during my church trip! I love this passport holder because it's seriously so instagramable and super chic! I feel like if you have a stylish passport holder it totally makes vacations twice as fun!! Whenever I travel I like to carry a little book in my carry on. This book, Heart Talk, has been my definite favorite for the year of 2018. I recommend this book to ANYONE because it talks a lot about loving yourself, wellness, wise words, and poetry. I have already done a descriptive review on this specific book in my recent book review post and i strongly encourage you to read it right HERE. This water bottle is perfect for travel because it keeps your drinks cold for 24 hours and hot for 12! Whenever I'm at the airport, I hate to throw out my plastic water bottles. This S'well bottle has saved me the pain of not having water because I can easily fill this up at a water foundation. Hope you enjoyed this blog post and Happy Traveling! be sure to subscribe to my email subscription for weekly updates whenever i post + follow my instagram for all things pretty!